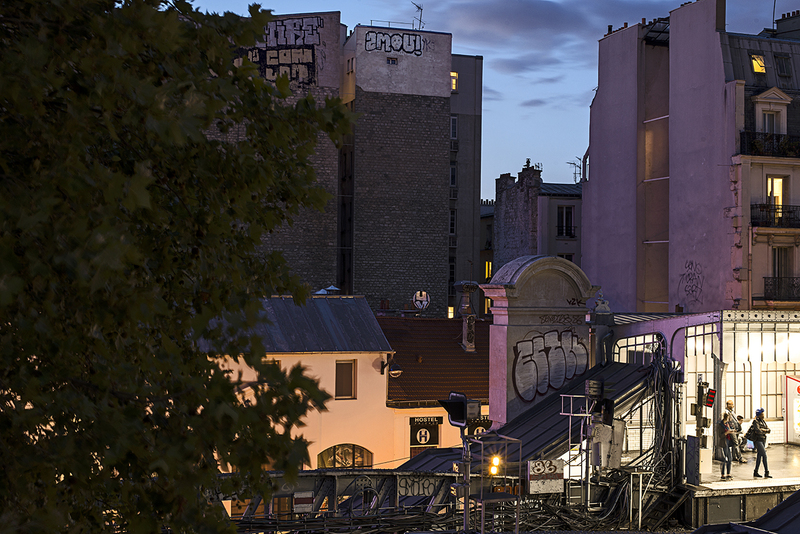 “I will step out at twilight from the top of the stairs that lay Paris at your feet and amble down to Pigalle, my nocturnal world, where the night turns its face to the artificial light.” Le Pigalle asked a small group of talented artists to share their vision of our neighbourhood. 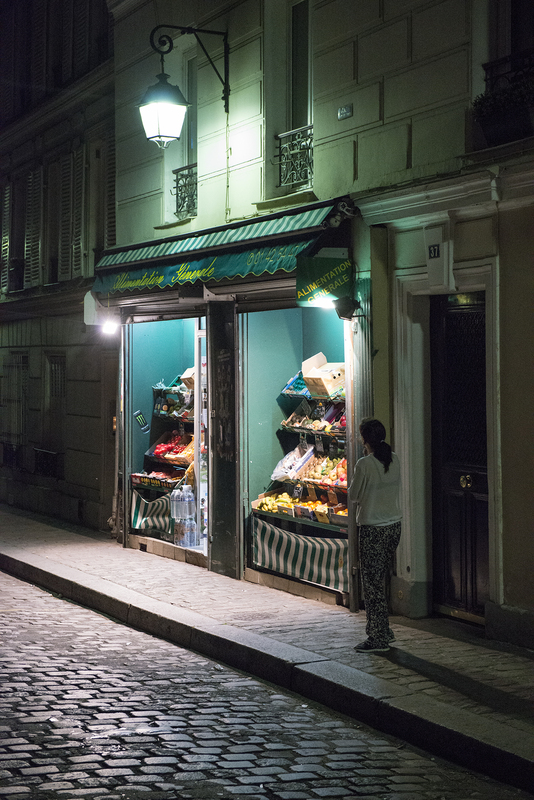 From virtuous Montmartre to licentious Pigalle, photographer Philippe Chancel leaves the clichés behind in the search for the soul of Paris, whose streets he knows like the back of his hand. Through the lens of his Hasselblad, the same make of camera they took to the moon, he reveals a different face of Paris. The same camera that he used to produce his aptly titled series, “Vice & vertu and Vice&Versa”, for Le Pigalle.